Free Woman Enjoying Freedom Feeling Happy At Beach At Sunset... Stock Photo, Picture And Royalty Free Image. Image 33052589. Stock Photo - Free woman enjoying freedom feeling happy at beach at sunset. Beautiful serene relaxing woman in pure happiness and elated enjoyment with arms raised outstretched up. Free woman enjoying freedom feeling happy at beach at sunset. 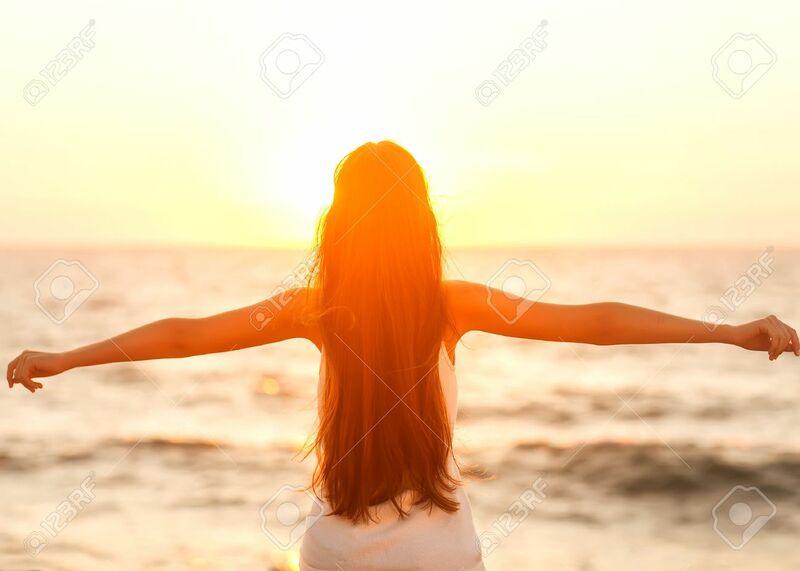 Beautiful serene relaxing woman in pure happiness and elated enjoyment with arms raised outstretched up.